Javorníček attended the festival in Sweden. We celebrate the 55th anniversary of our group!!! We are excited to be part of Strážnice 2012 programme. 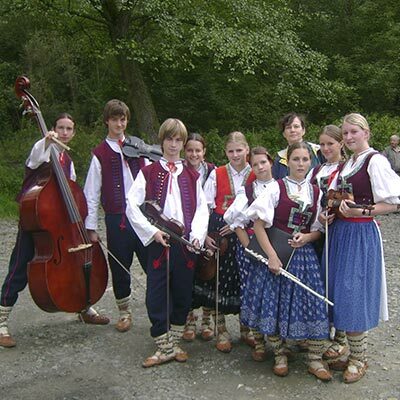 In July 2010 we attended the festival Europeade in Bolzano, Italy. 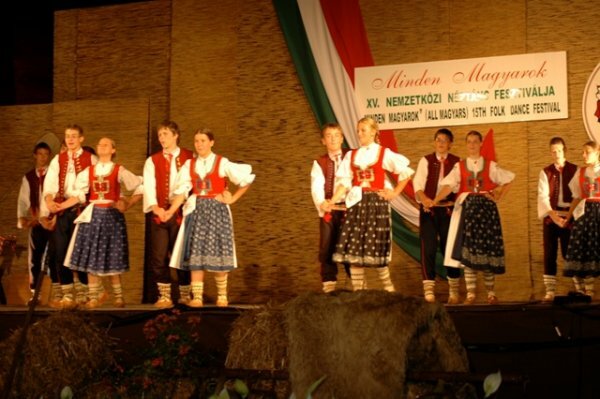 12.-17.8.2009 we have visited Szeged and we have participated in a local festival. Here are soma pictures. We would like to share our experiences from our summer camp in Žirovnice.